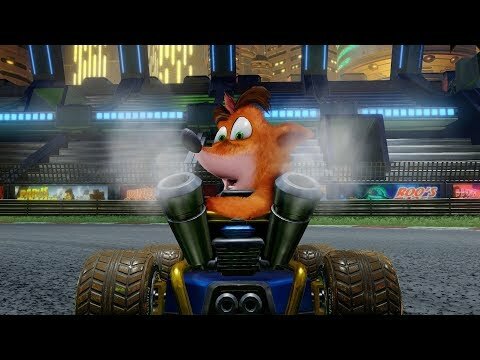 Go fur-throttle with Crash Team Racing Nitro-Fueled. It’s the authentic CTR experience plus a whole lot more, now fully-remastered and revved up to the max. The upcoming Crash Team Racing Nitro-Fueled PC, PS4, Switch and Xbox One release date is June 21, 2019 in the US and the UK. Notify me when Crash Team Racing Nitro-Fueled is available.